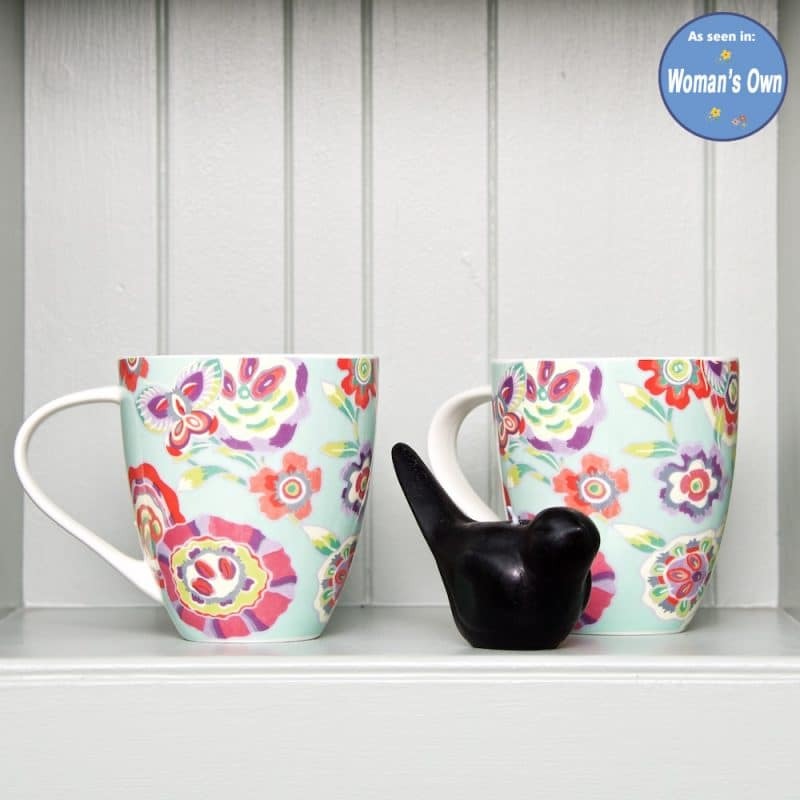 Our gorgeous fine china Melody Mugs was spotted in Woman’s Own magazine. Only £8.00. 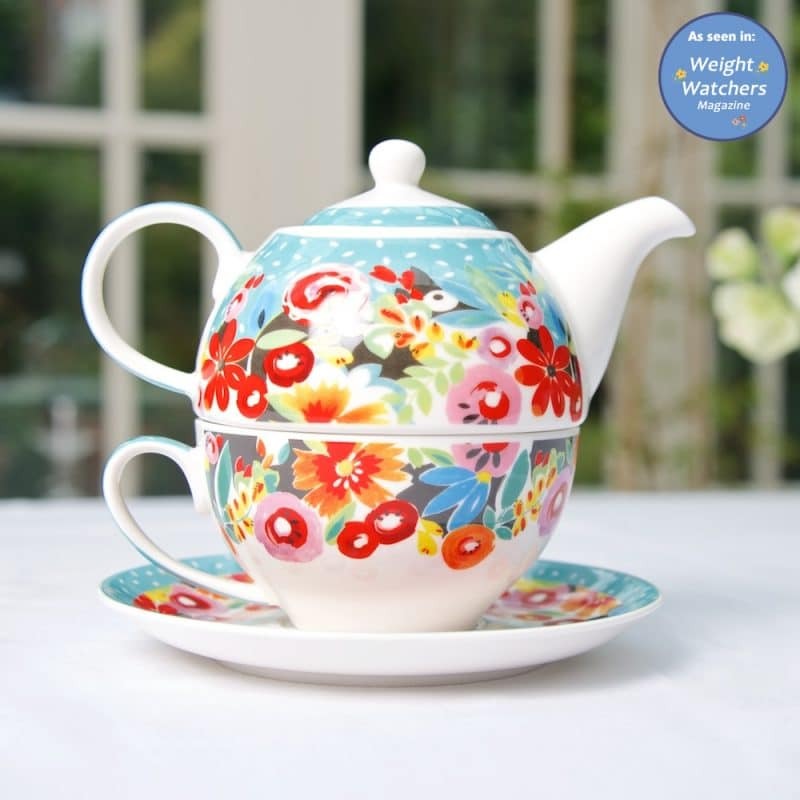 Our Flowerdrop T41 set was featured in Weight Watchers Magazine…a wonderful way to grab some “me time”…a personal cup & teapot set that fits together perfectly. Just £24. 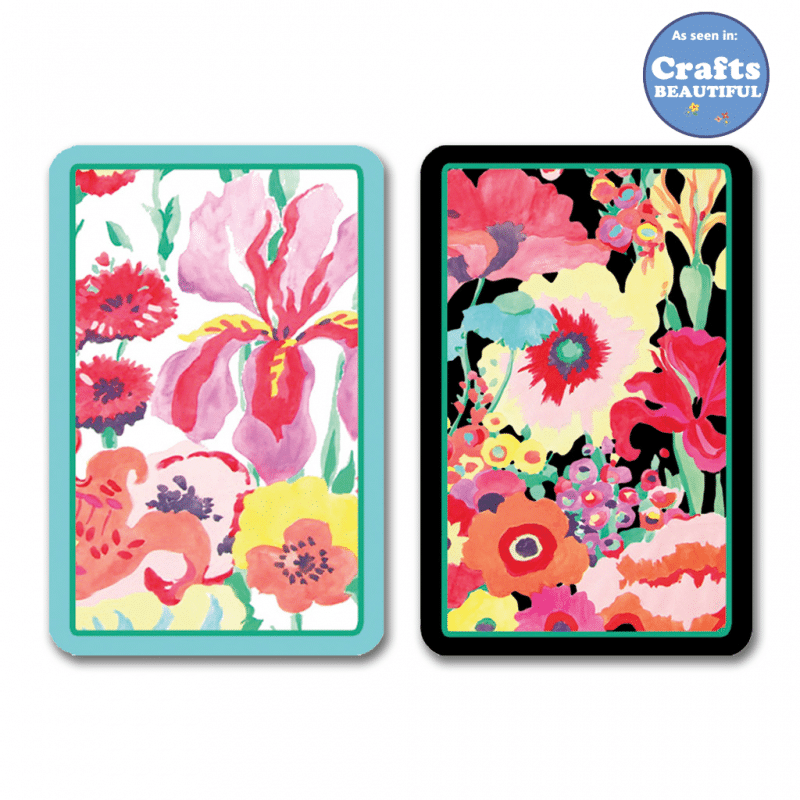 From our Secret Garden Stationery Collection these bright & flowerful set of playing cards were featured in Crafts Beautiful. £12.50 for two decks in coordinating colourways. Perfect for games like Bridge, Whist and other traditional card games.